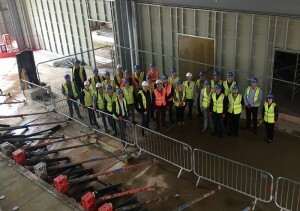 In June this year the Estonian Digital Construction Cluster visited the UK. Within the delegation, the development professionals of Novarc Group investigated the usage of building data in more than ten international companies in the United Kingdom. 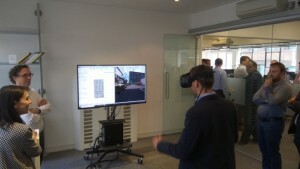 The discussions with leading architects from Zaha Hadid Architects, consultants from Turner & Townsend and visionaries from Space Group supported Novarc’s ambition to digitize construction. The discussions revealed that the competences in BIM consultancy and technology implementation level in Novarc Group allow international collaboration through digital tools. 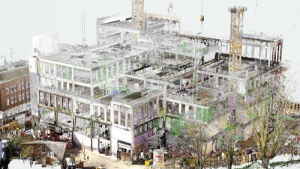 The experience in object-oriented BIM collaboration with the combination of technical experience positions us as equal partner in the UK.